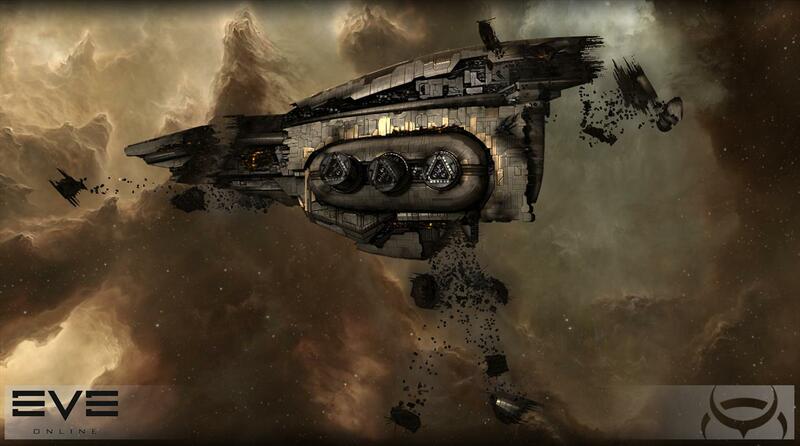 EVE Online had quite a week. 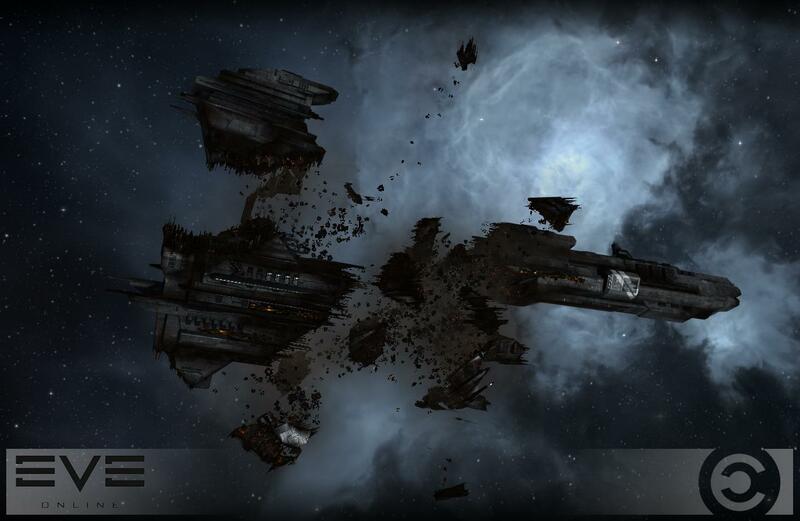 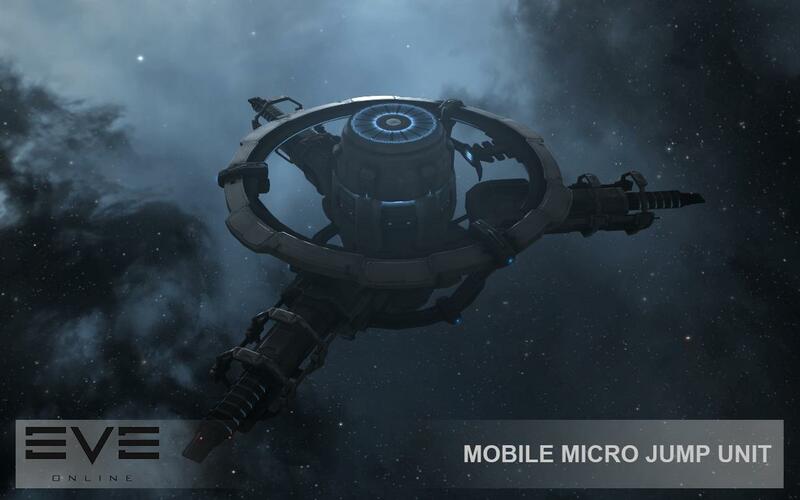 On the eve (har har) of the Rubicon 1.1 update, thousands of EVE players initiated the single largest battle in MMO history. 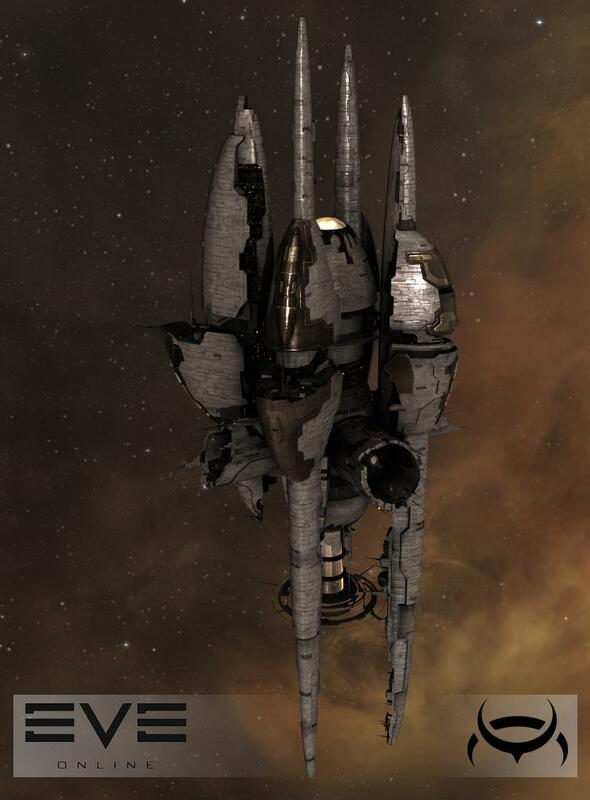 Single most destructive, anyway. 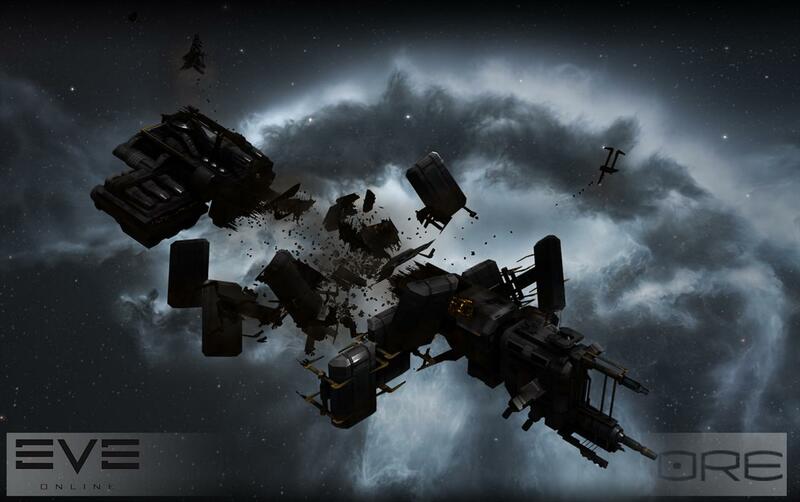 With back-calculations estimating $300,000 in destroyed virtual goods, it's the kind of conflict that captures national headlines and keeps EVE in front of people despite its relatively low number of subscribers (for an MMO) and its relatively old age (almost 11 years old). 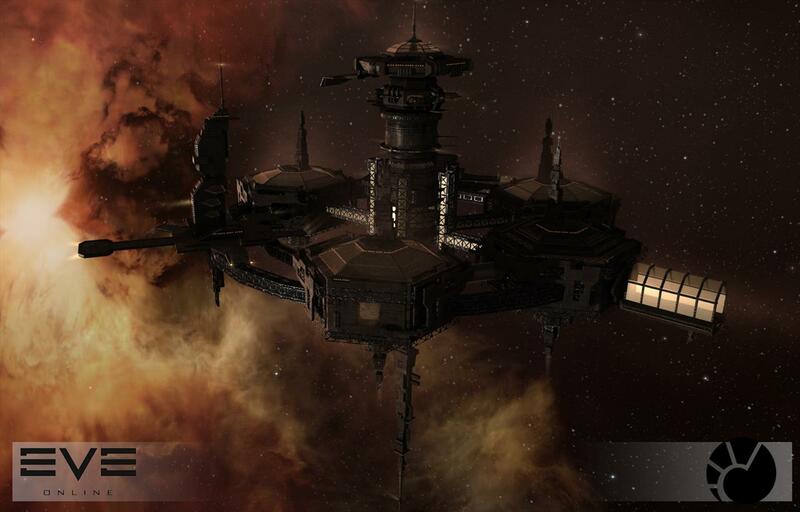 Rubicon 1.1 advances EVE's universe in nice ways, too, even though it's the kind of stuff that snags far fewer headlines, and doesn't appear on CBS or Yahoo News like this week's $300,000 Battle of B-R5RB did. 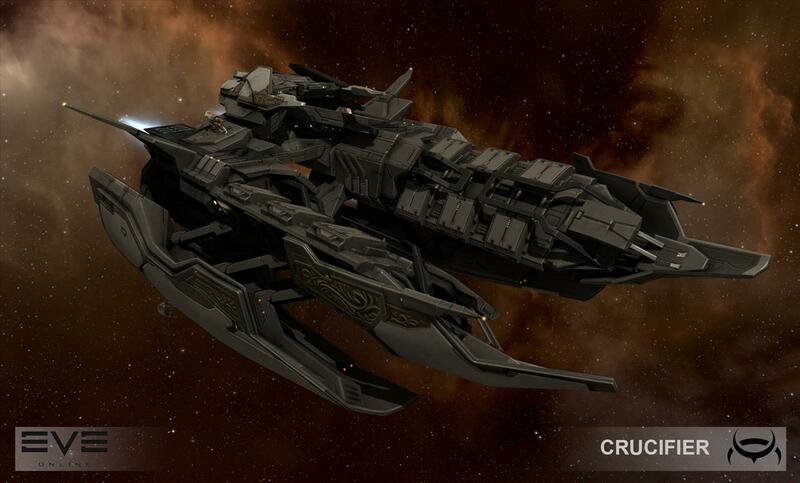 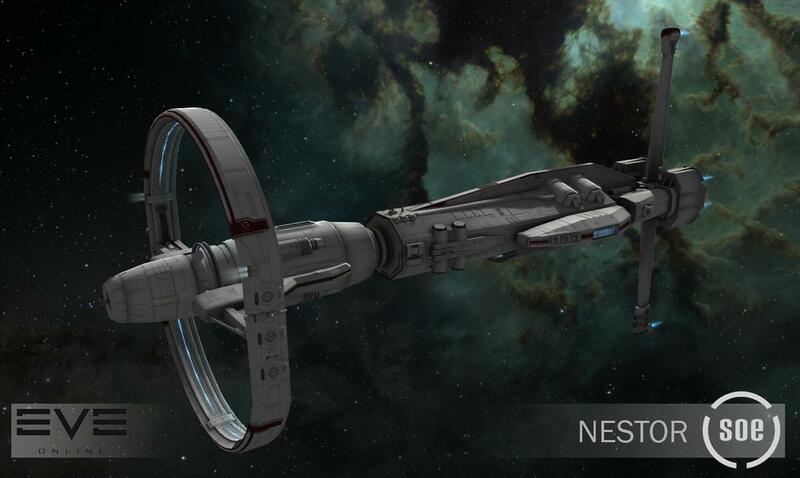 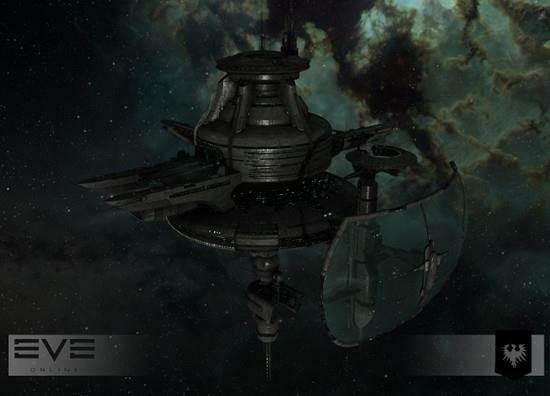 In Rubicon 1.1, a new Sisters of EVE battleship joins its frigate and cruiser brethren; dozens of space stations earn a lovely facelift; the Amarr Crucifier gets an even more aggressive redesign than its name implies; encounter surveillance systems, mobile micro jump units, and mobile scan inhibitors manipulate small-scale operations in ways that favor guerilla tacticians; and wrecked capital ships are now torn assunder, not just holepunched. 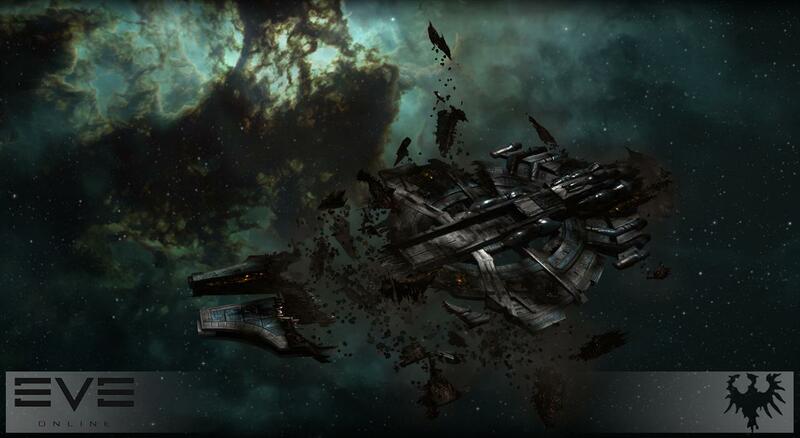 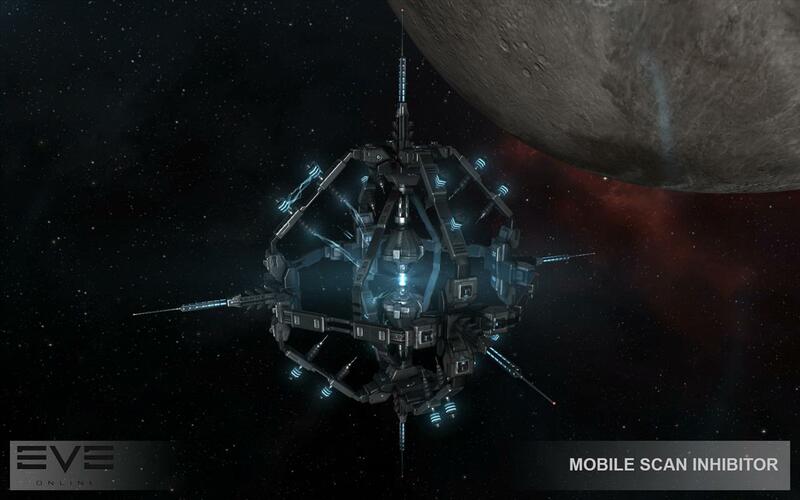 EVE Online: Rubicon 1.1 went live January 28.